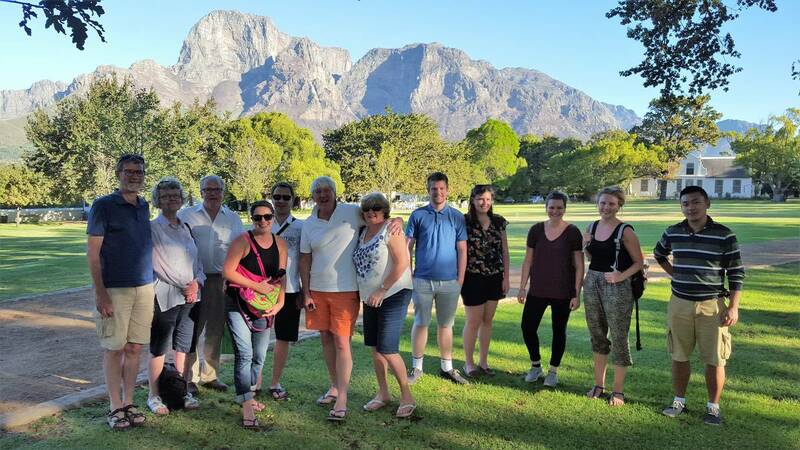 The Eastern Route wine tour in Stellenbosch operates every day Monday to Friday and showcases some of the best wines and views Stellenbosch has to offer. 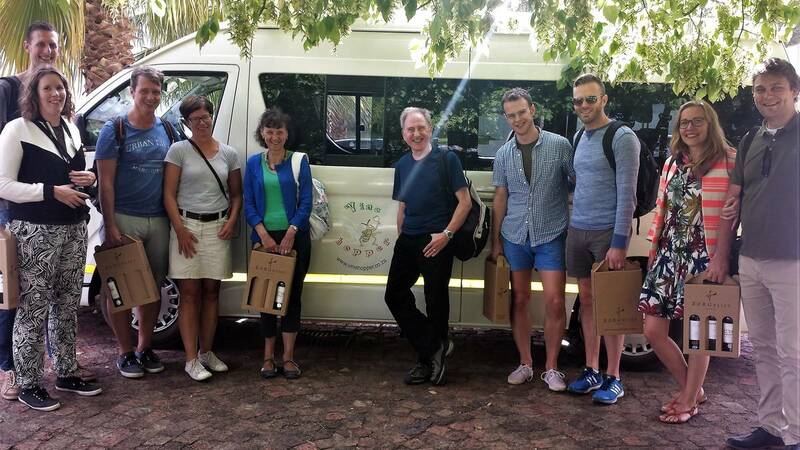 Experience the splendour of the Helshoogte pass and it’s wine farms on this tour. Start your day with a unique Chocolate and wine pairing at Lanzerac, Enjoy great restaurants at Zorgvliet and Boschendal. Combine your wine tasting with a meat and cheese platter at Neil Ellis wines and treat yourself in sampling lovely wines at Camberley. Fantastic scenery from the pass, and lovely relaxed settings make this a must do route. . Remember, you can decide if you want to go to all 5 estates or just visit a few and stay longer at certain farms. 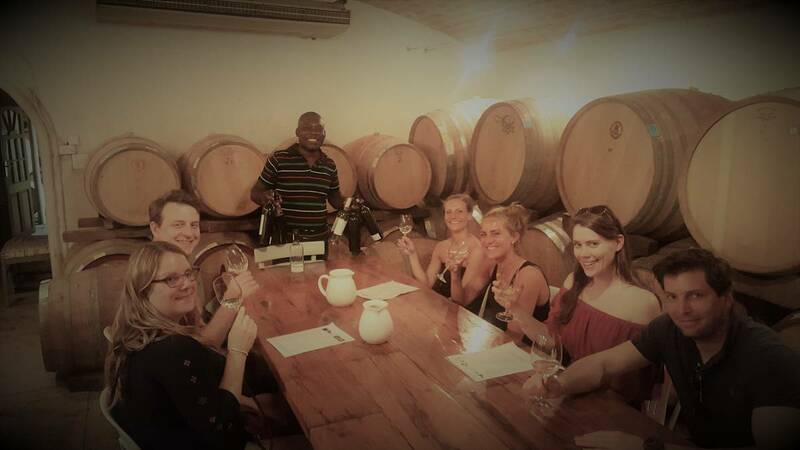 Wine tastings rates are not included but it ranges from R20.00 to R65.00 per person per tasting.